ASUS’ ROG motherboards are usually reserved for the company’s flagship models and can be considered as the la crème de la crème. So, when we were informed that the new value/mainstream B360-F Gaming was en route, we weren’t sure what to expect. For those unaware, the new Intel B360 chipset is a cut-down version of the Intel Z370 chipset and is aimed squarely at those wanting basic Coffee Lake features, minus the overclocking potential and at a lower price-tag. So where would a ROG motherboard fit into this criteria? 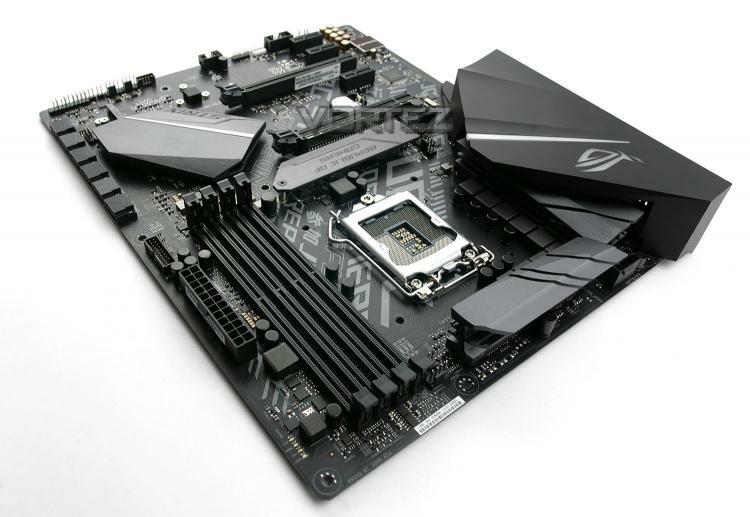 The STRIX B360-F Gaming is a similar offering to that of its counterpart the STRIX Z370-F Gaming, albeit with less expansion options and at up to 40% cheaper. Sound interesting? Let’s check it out!